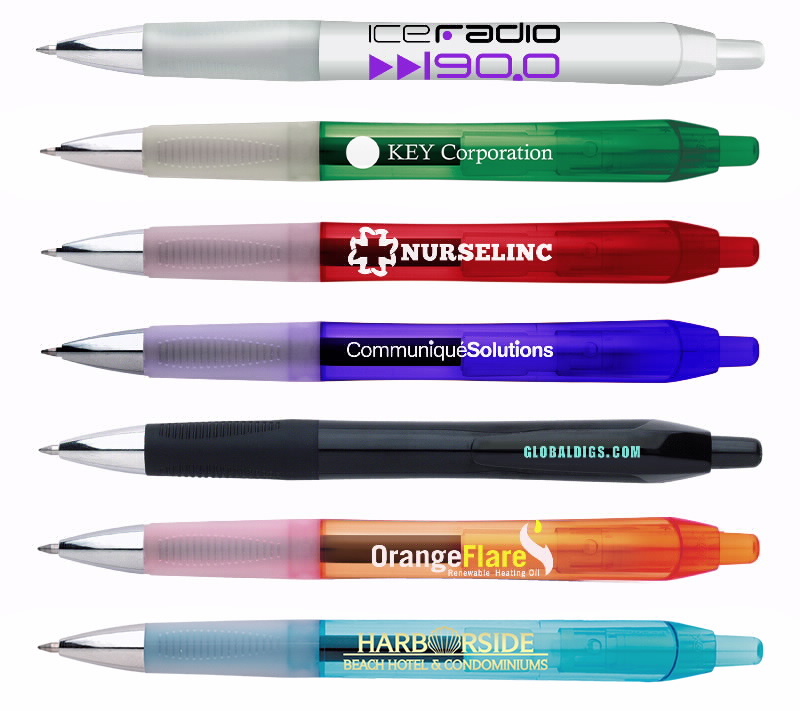 With an automatic clip-retracting mechanism, ultra-smooth gel roller and a variety of trendy colors, the BIC® Intensity® Clic™ Gel is a modern take on the retractable pen. • Choose 1 pen color. All pens include frosted clear grip. Black pen includes matching solid grip. All pens include chrome-plated section.